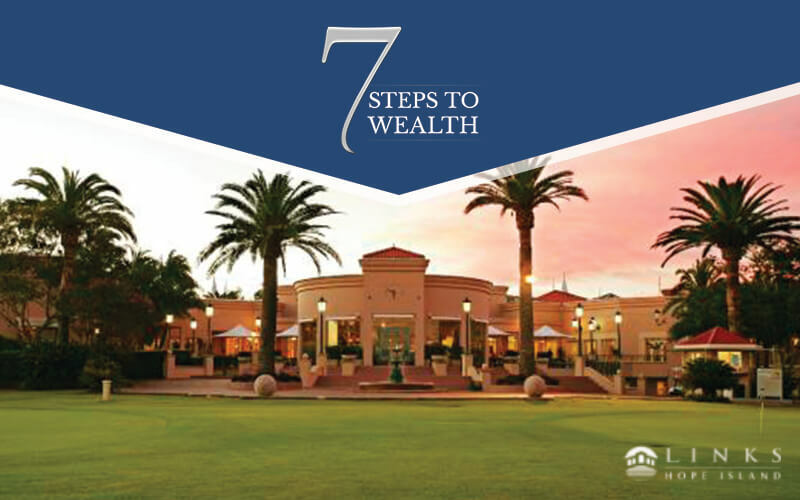 The investment seminar was good there was lots of ideas and points out that we can think about to reduce the years of our mortgage. 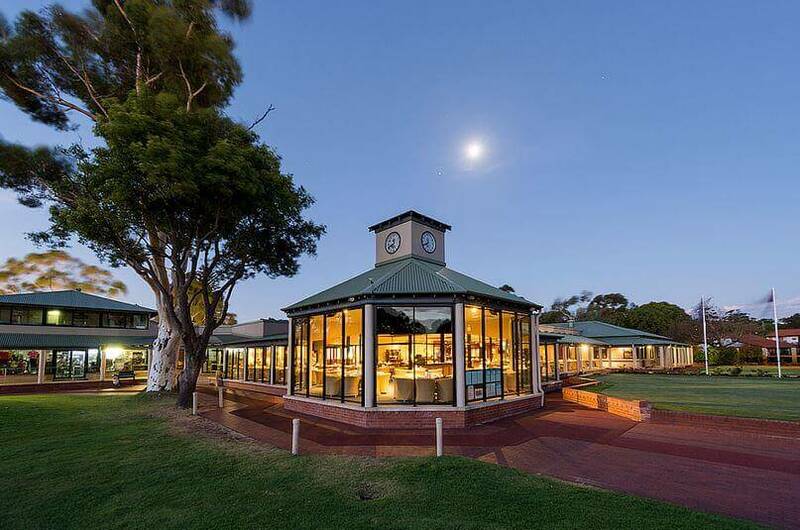 “ I love it! 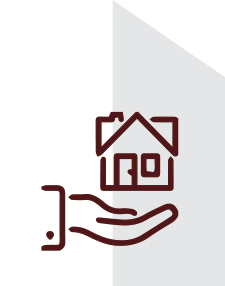 Full of positive information with no pressure for anyone interested in properties. 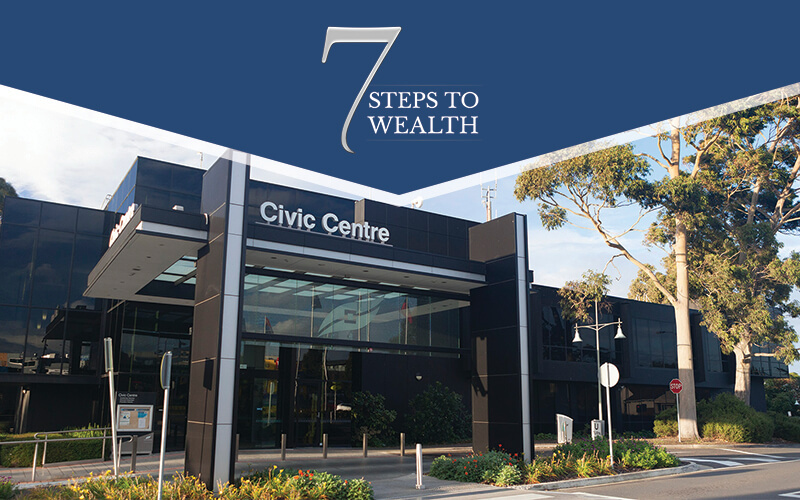 “ I went along hoping to gain knowledge and received some valuable information which I will pursue. 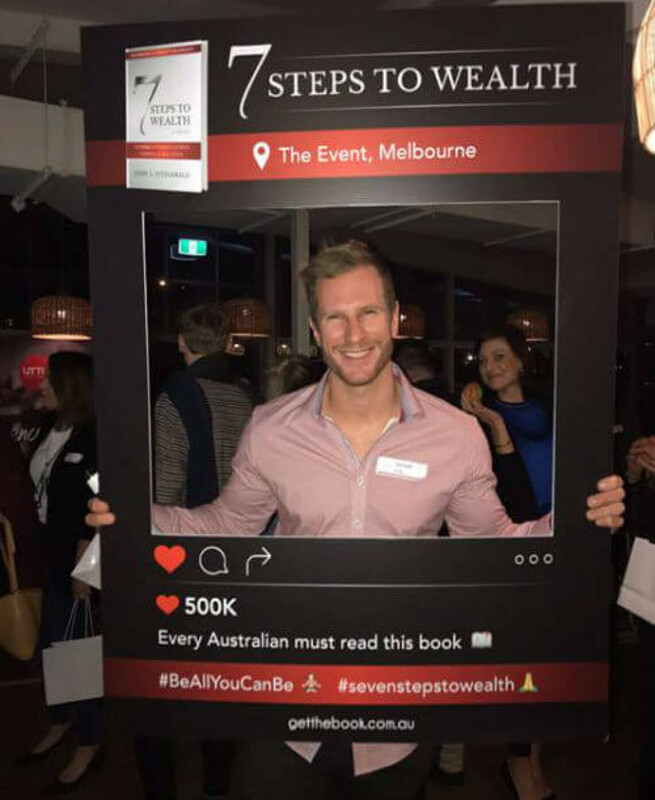 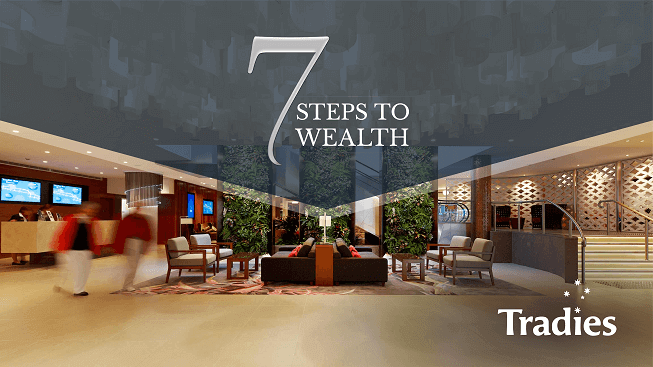 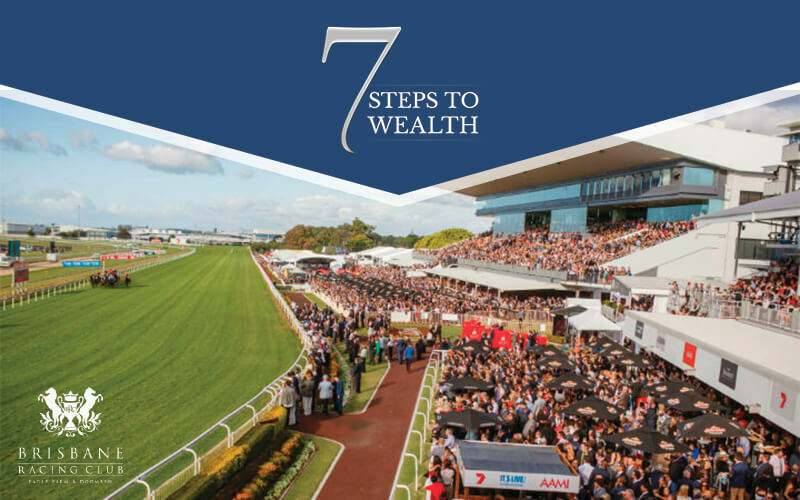 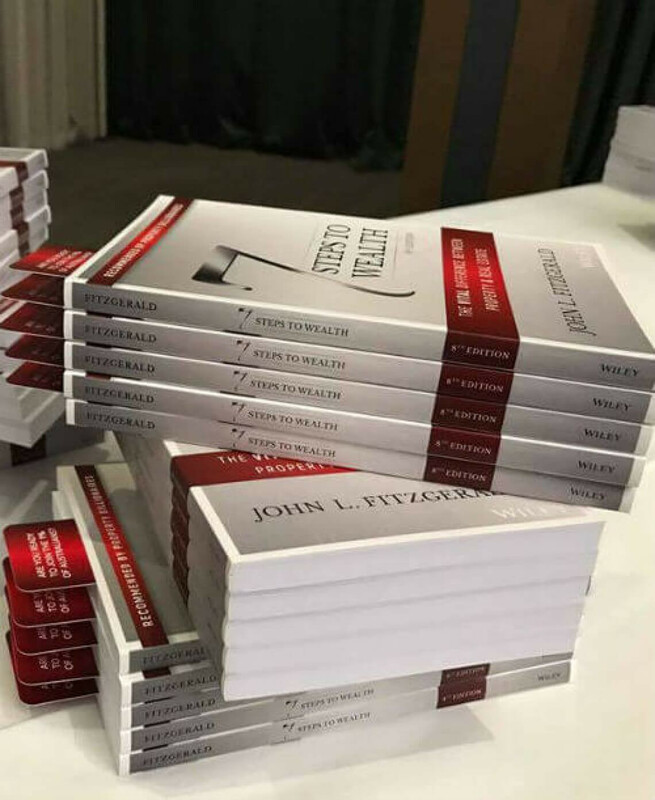 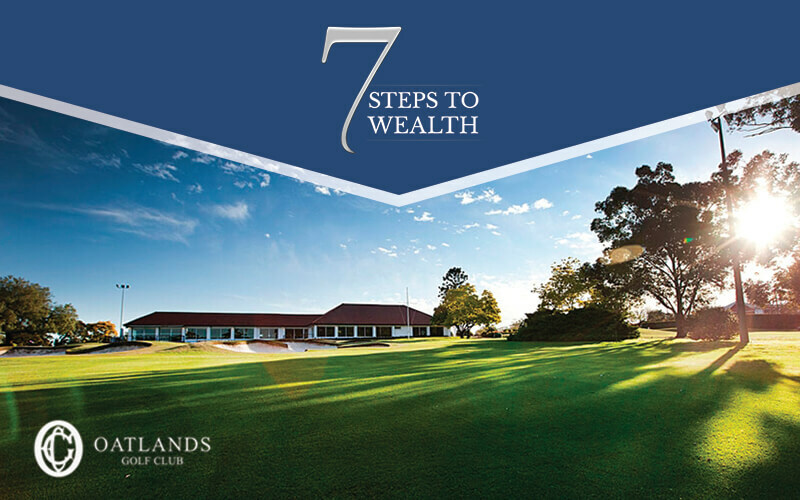 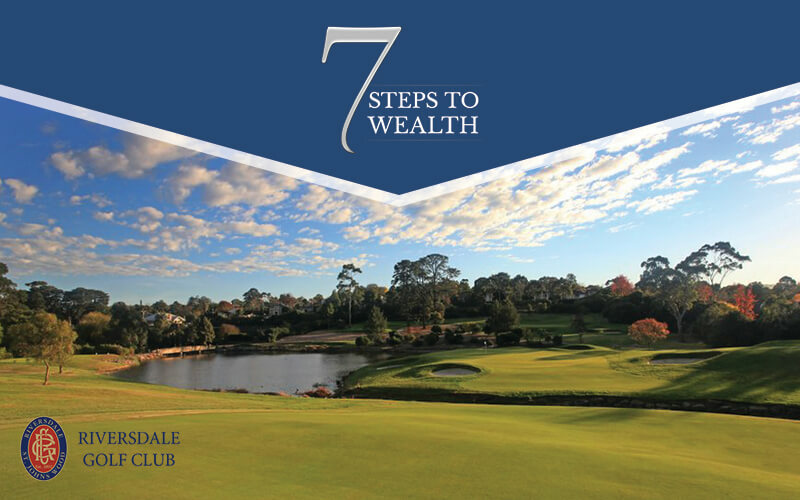 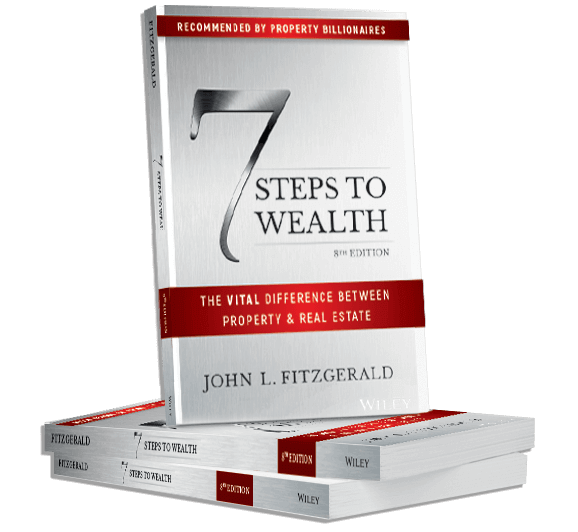 These property seminars are educating Australians on the principles of best seller 7 Steps to Wealth book written by CEO John Fitzgerald – now in its 8th edition. 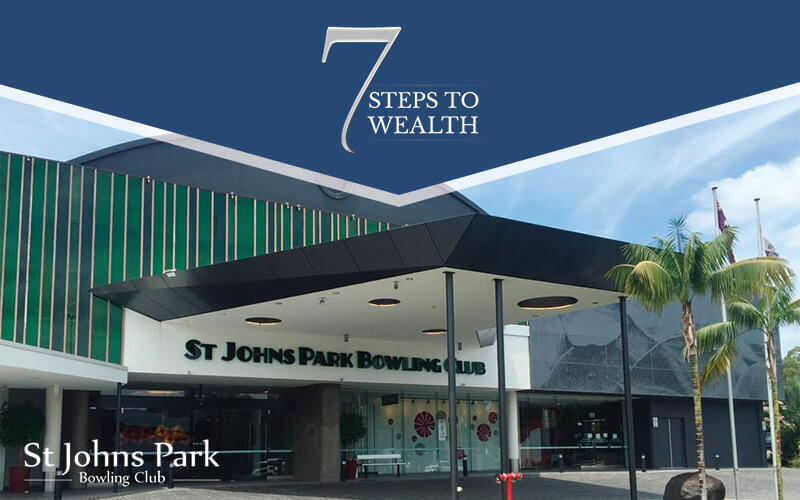 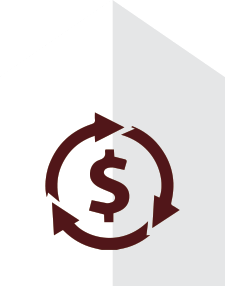 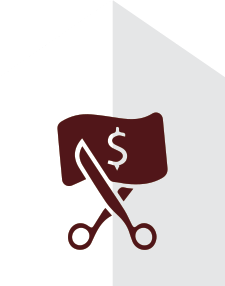 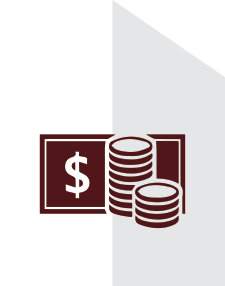 Our property seminars are designed to educate Australians on how to get their plan B ready, without impacting their livelihood. 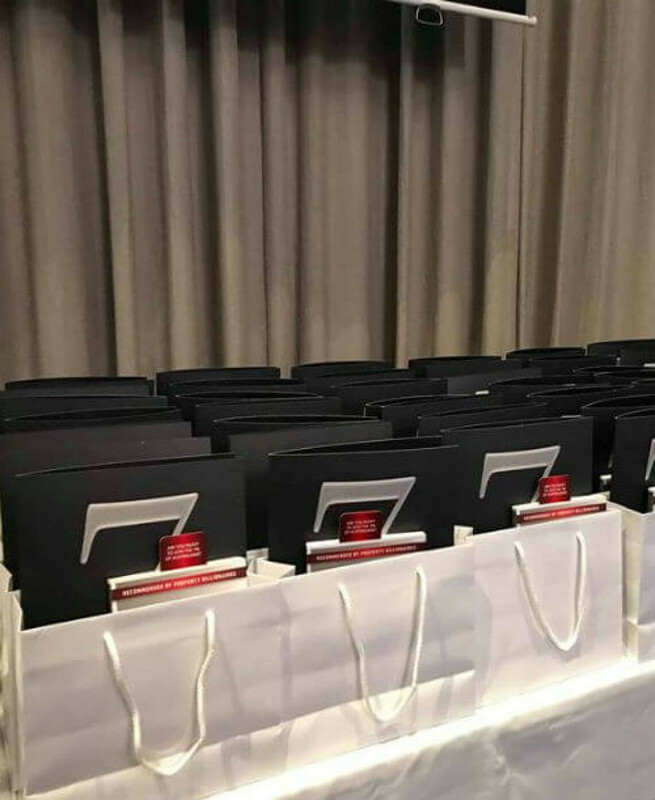 When you attend one of our property seminars – you receive a free gift – the selection varies, it could be John’s latest book, an Android tablet or even a smartwatch. 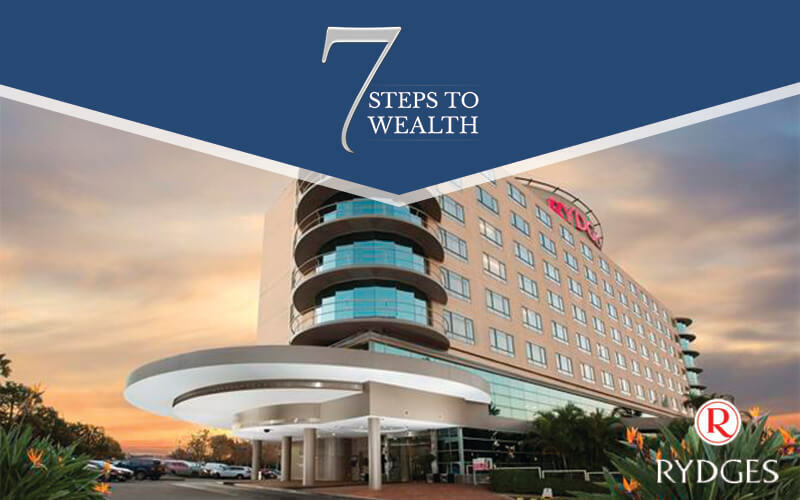 Have a drink on arrival, sit down, relax, take some notes, ask questions and be entertained in a pressure-free education evening. 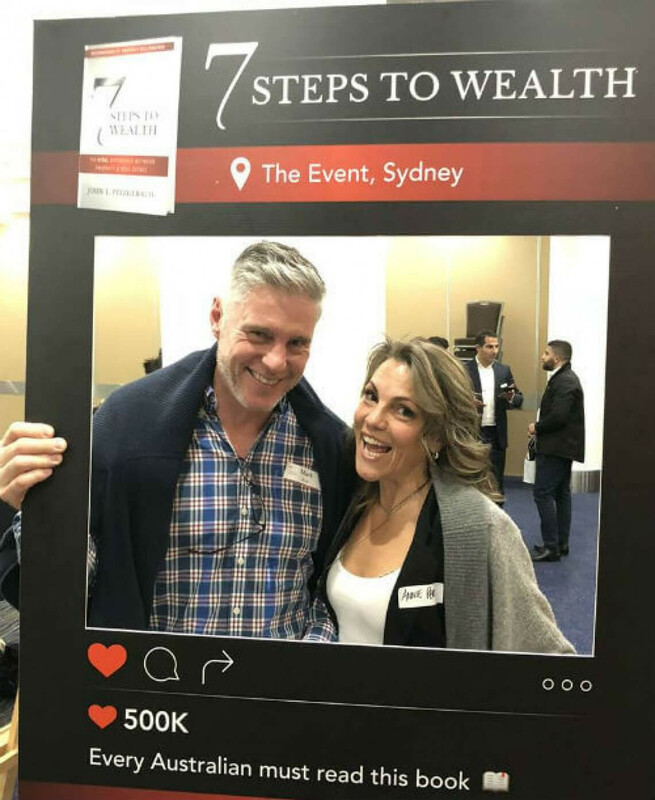 Bring your other half to this event. 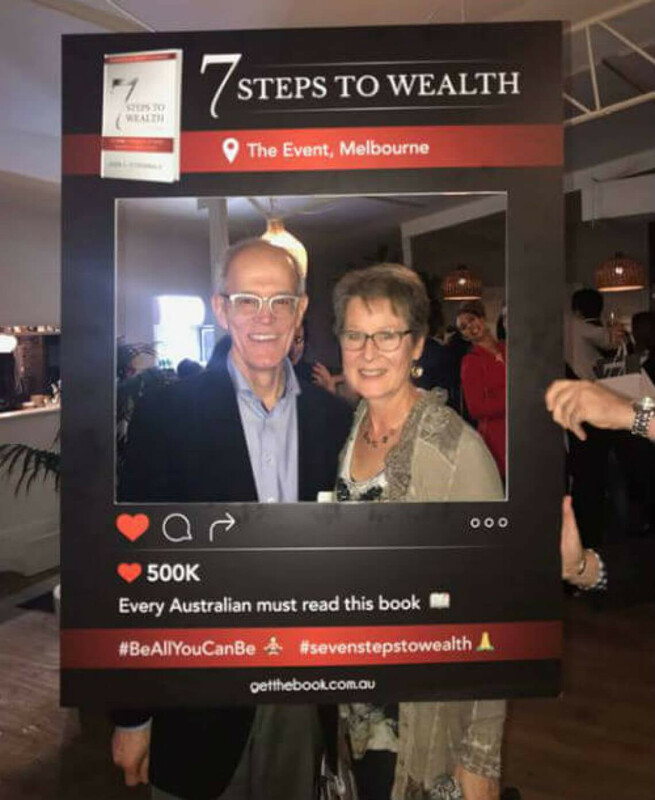 98% of people who attended this event have taken something valuable home. 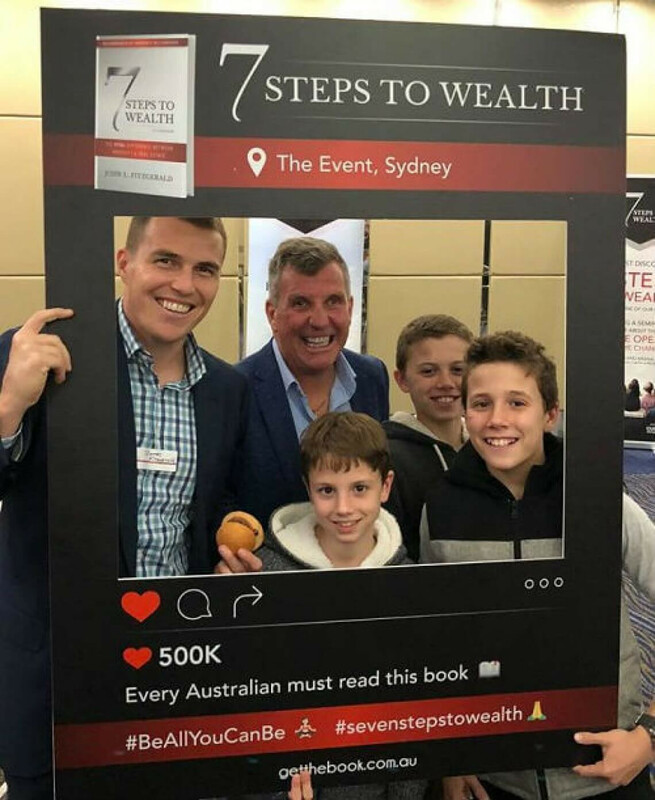 The remaining 2% might have got distracted by the showmanship of our brilliant speaker/ educator/finance strategist.